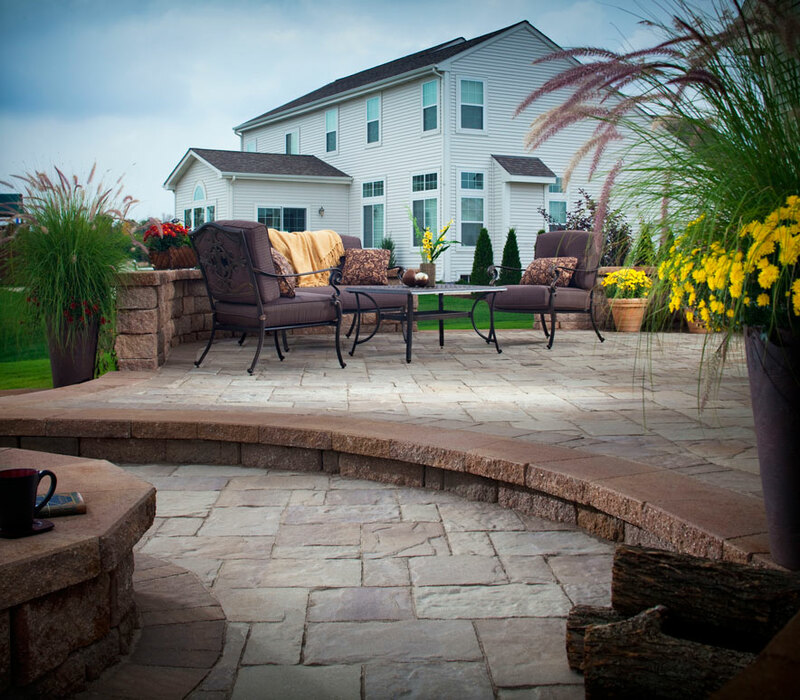 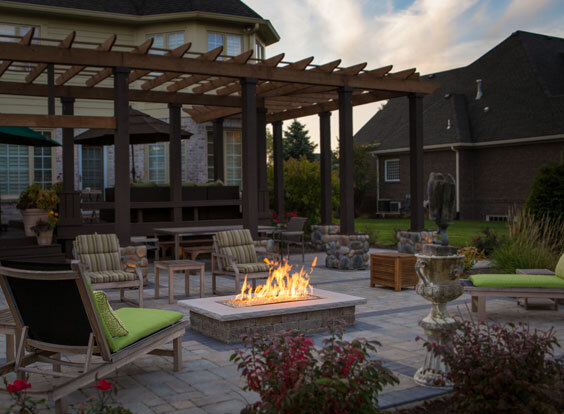 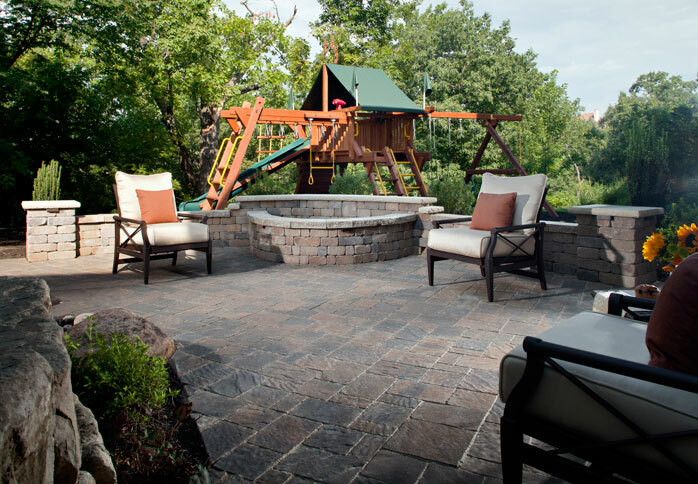 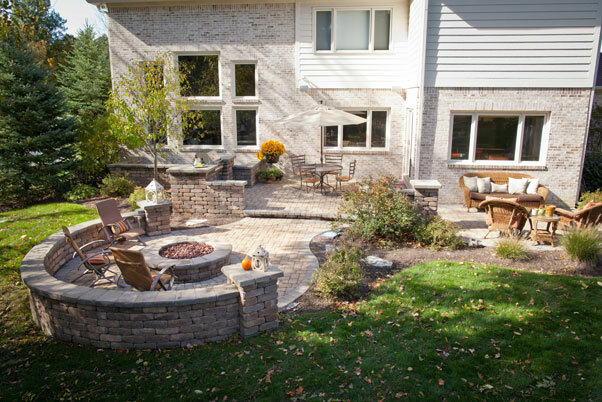 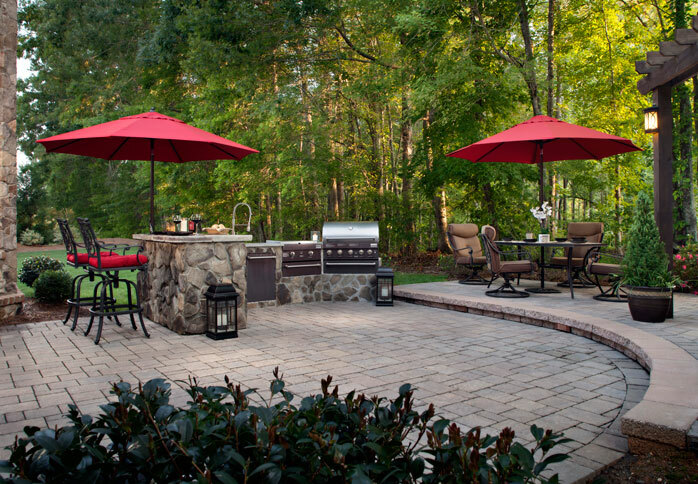 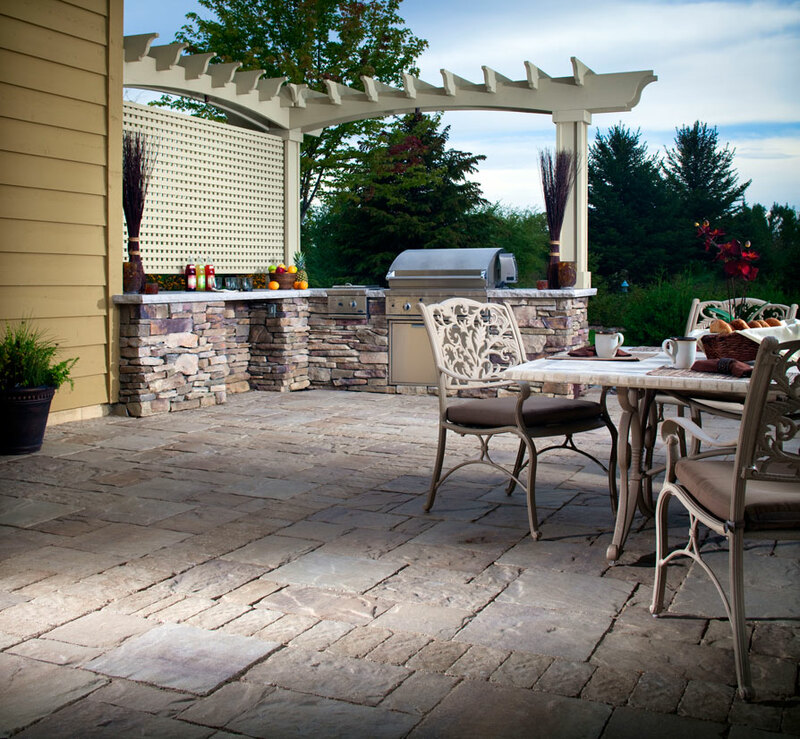 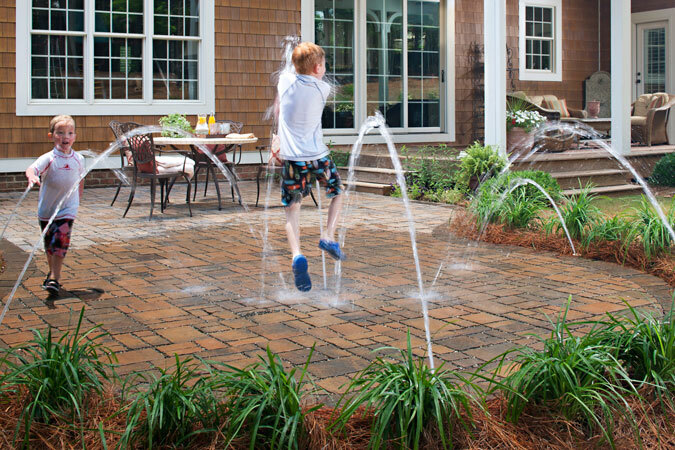 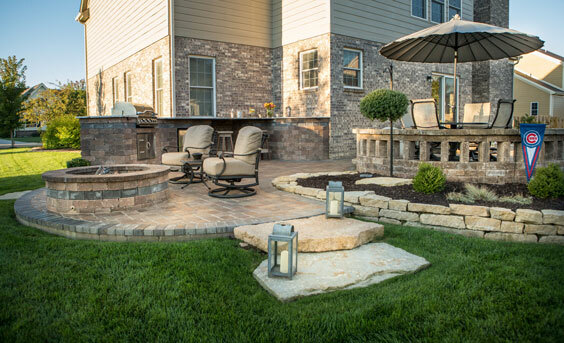 Patios welcome your family and friends into your backyard. 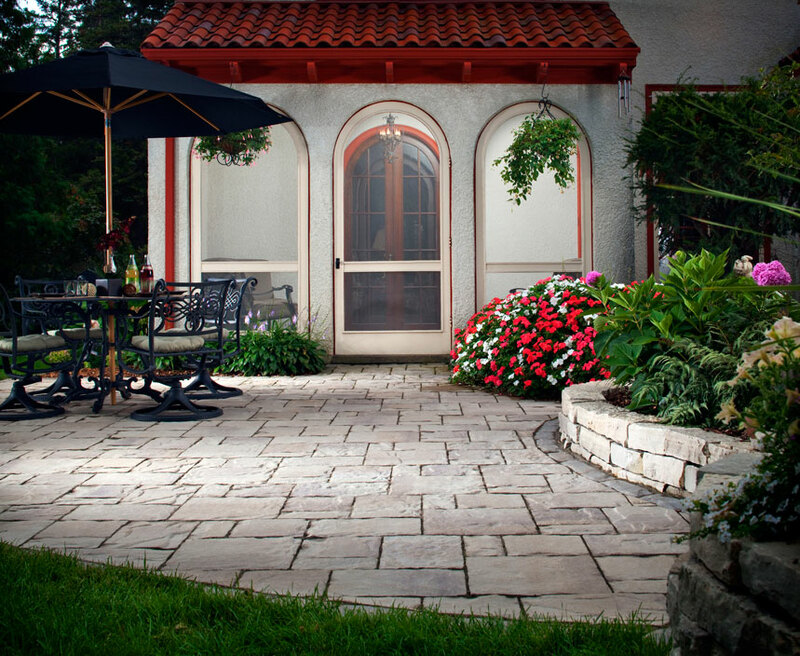 We can install multi-level patios, small or large patios, and customize your design. 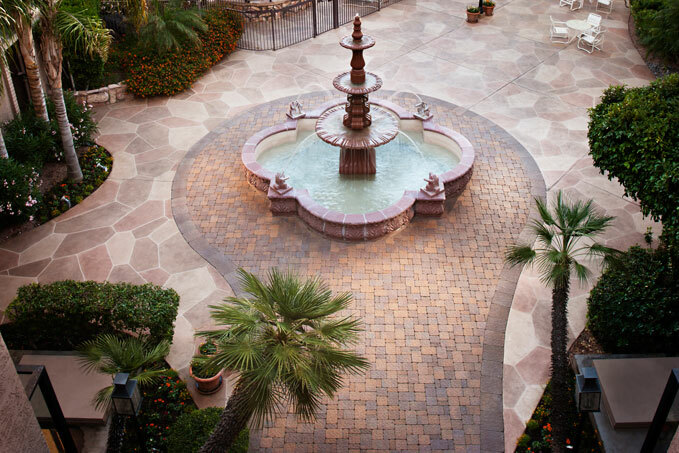 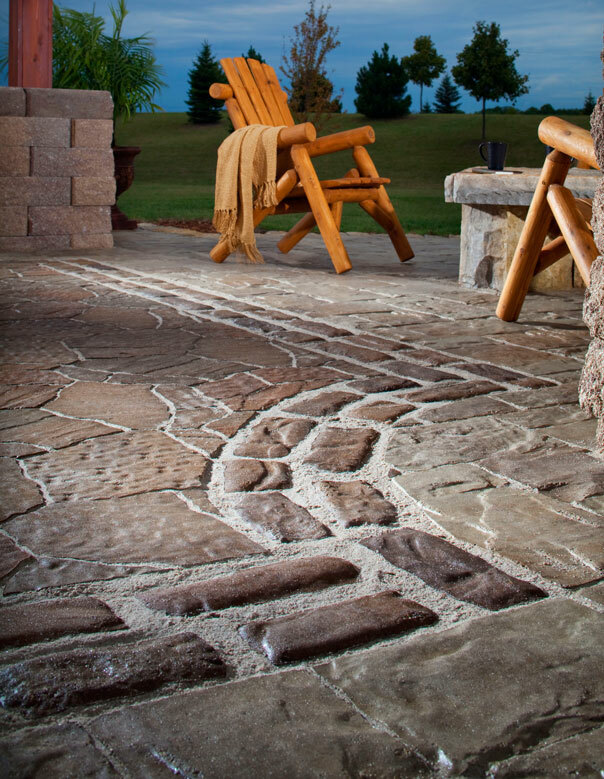 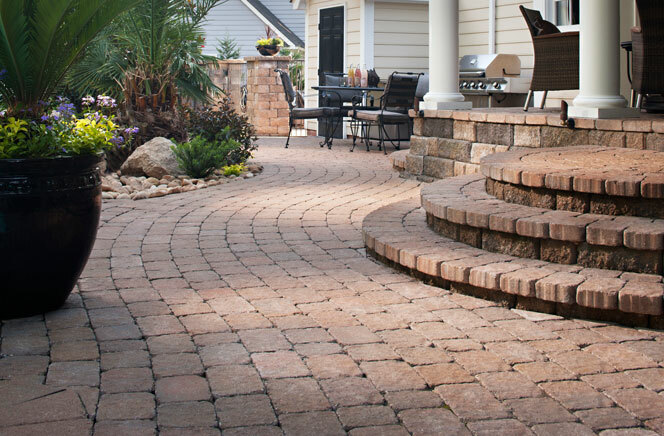 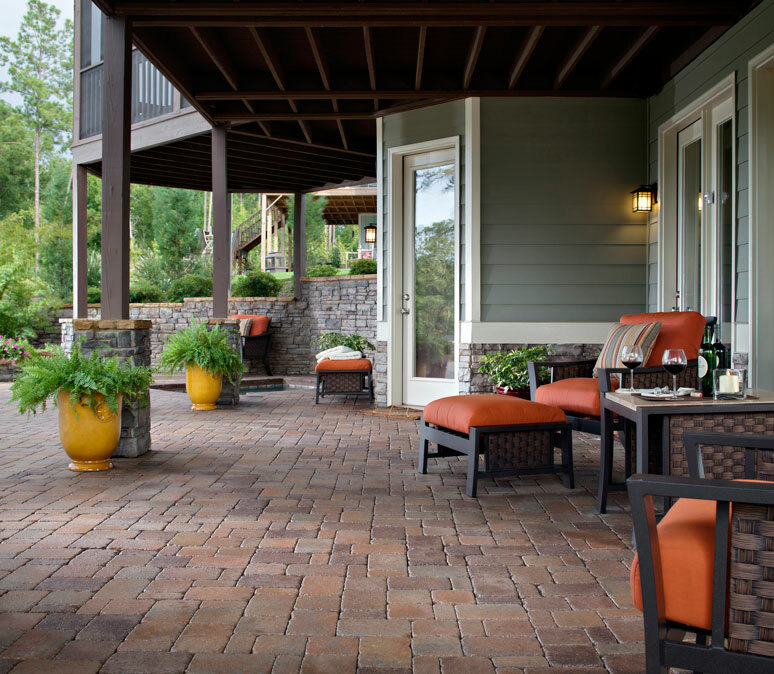 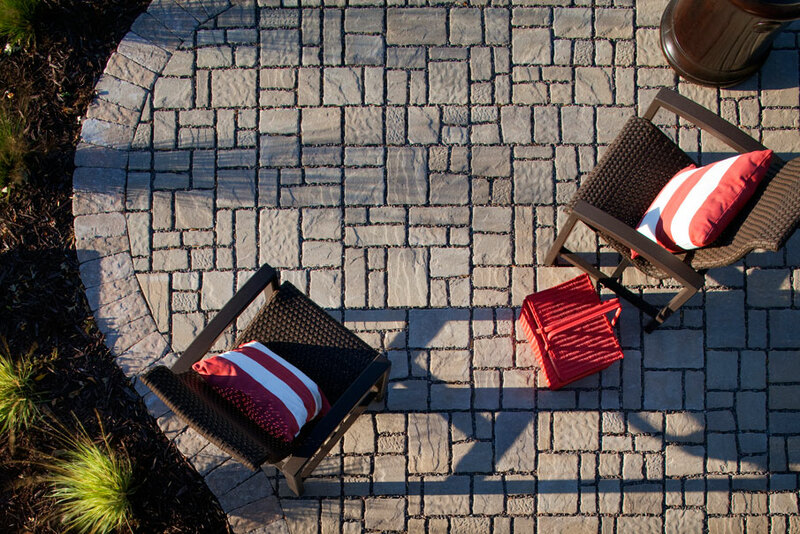 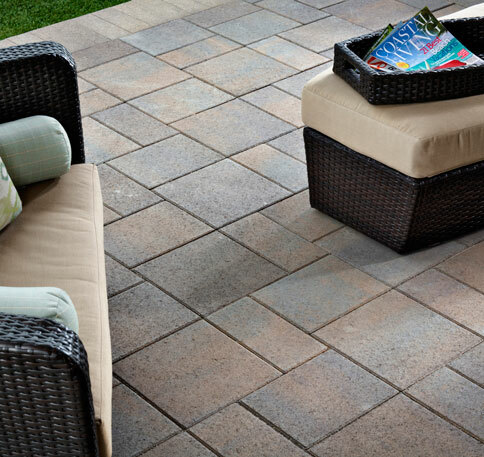 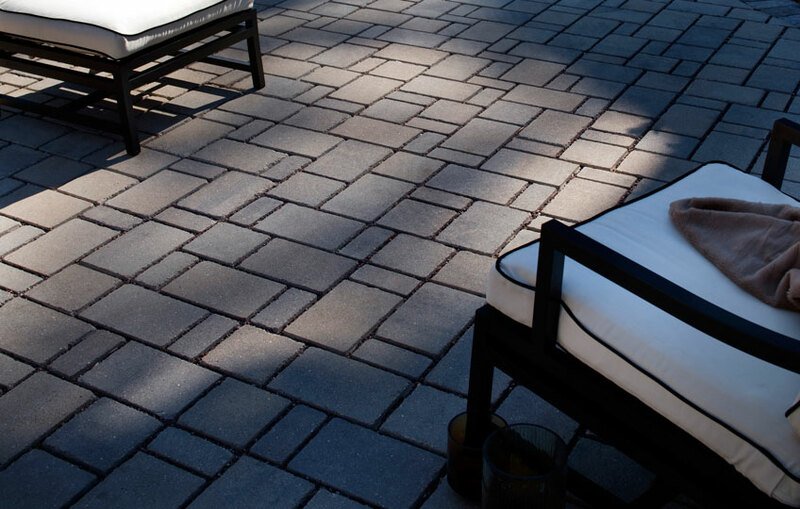 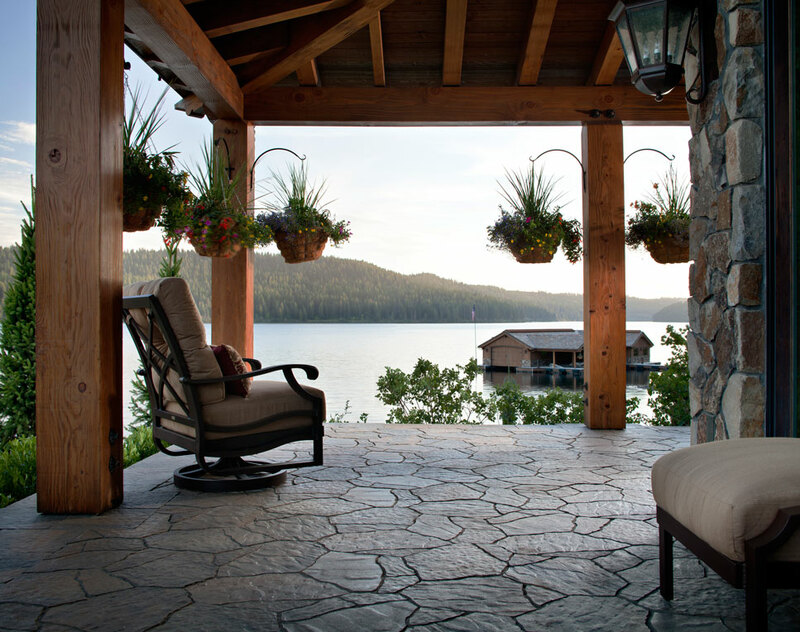 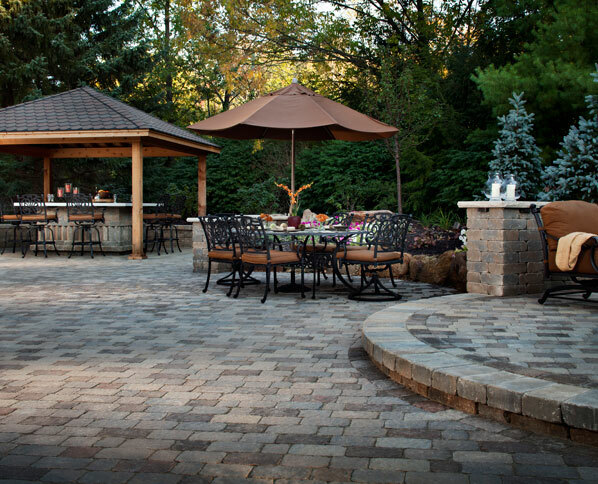 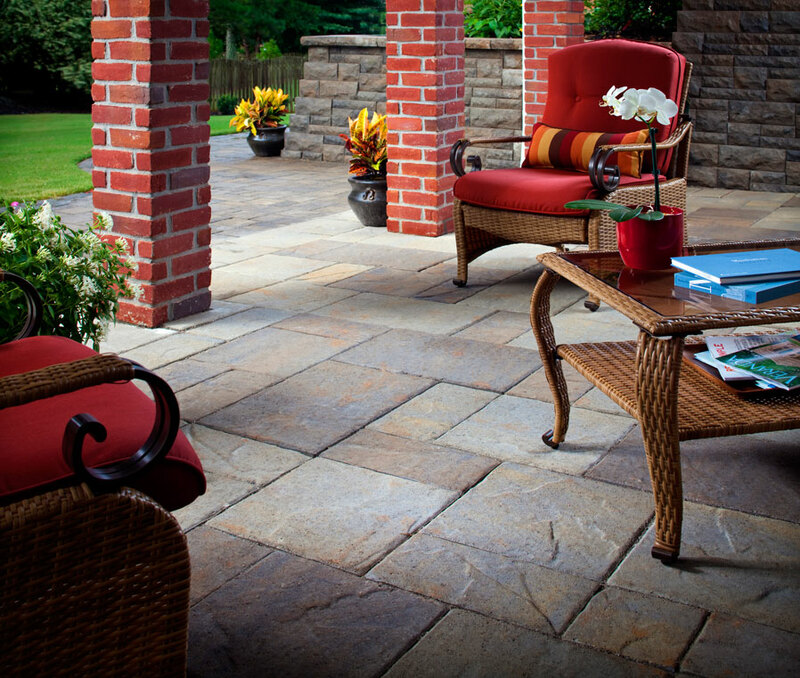 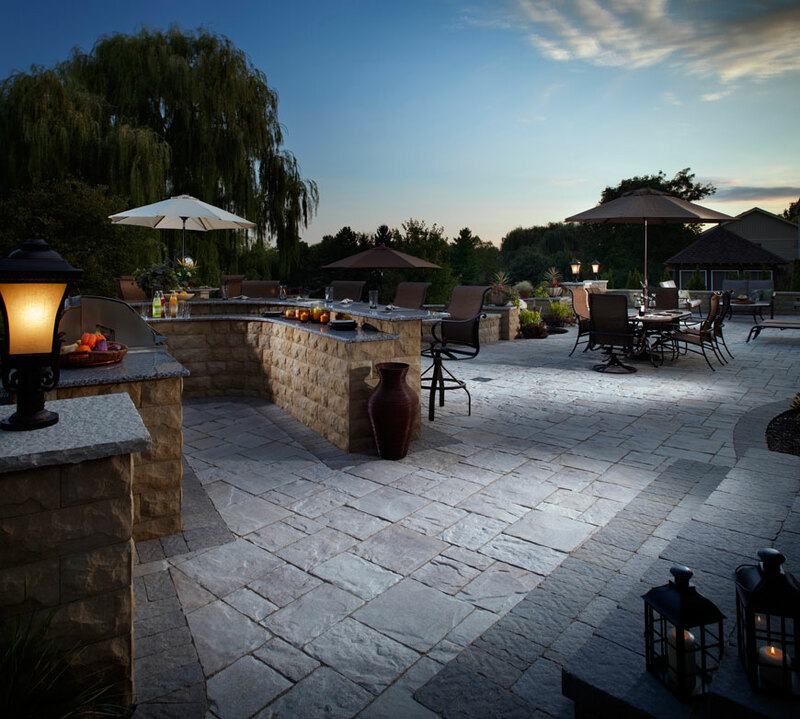 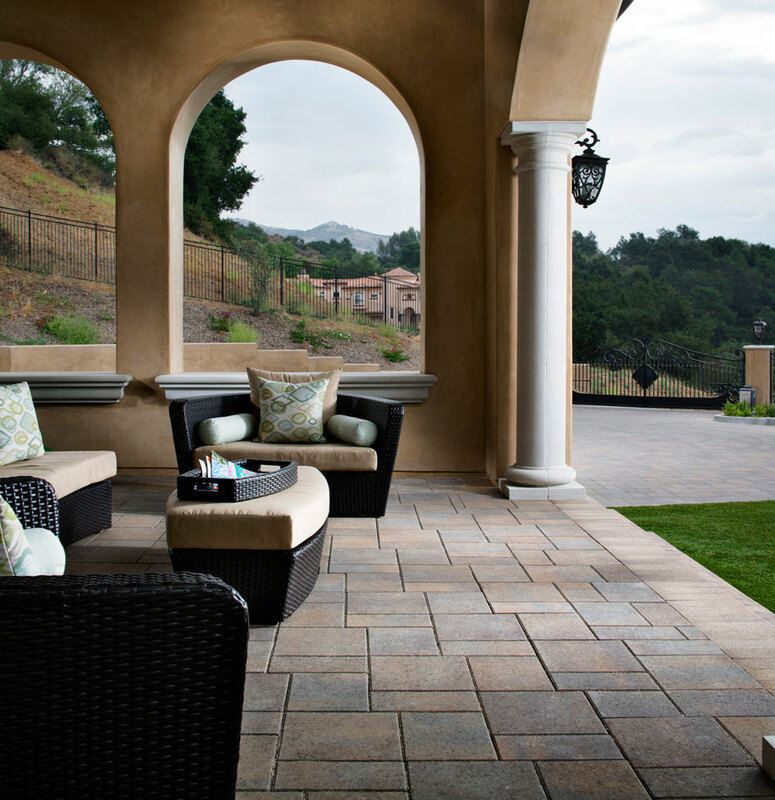 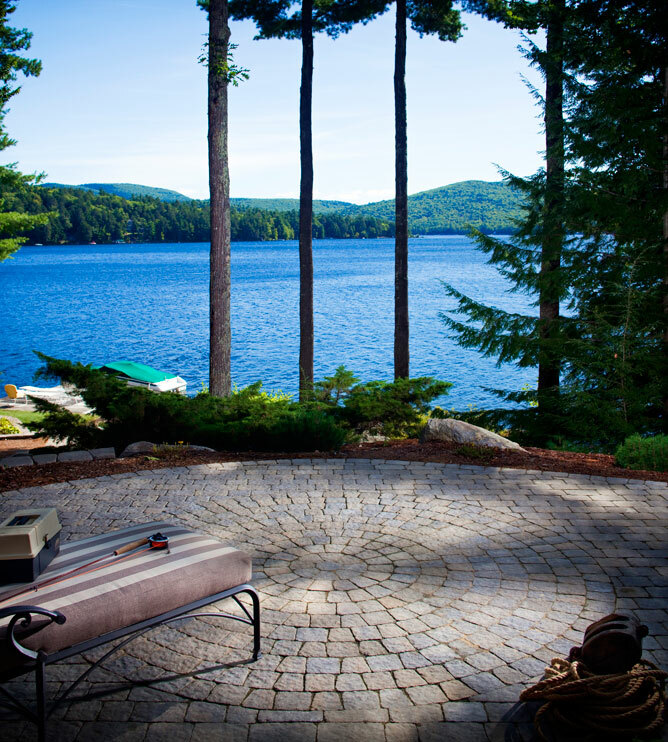 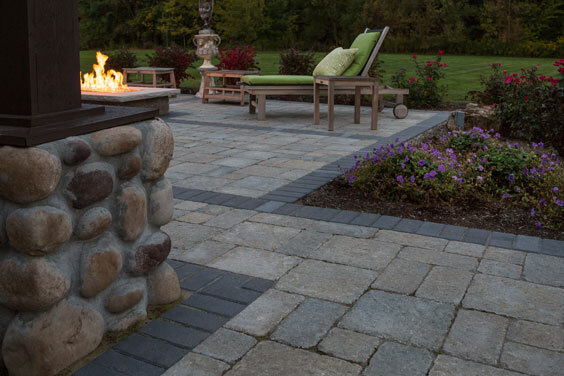 We use high-end bricks, stones, and pavers to provide a sophisticated but natural feeling. 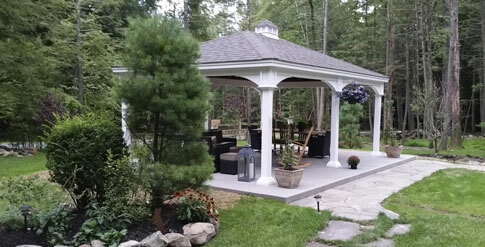 We also can outfit your patio with a pergola. 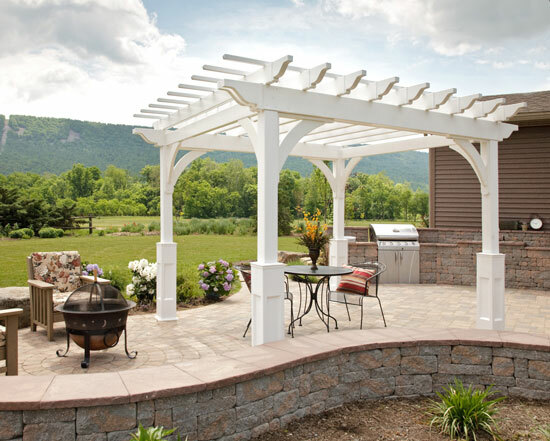 Pergolas provide shade and visual interest on patios. 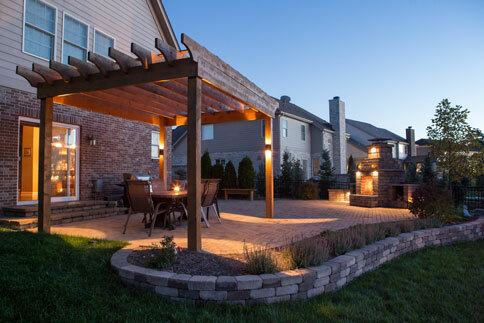 They are great to dine under and light up once the sunsets. 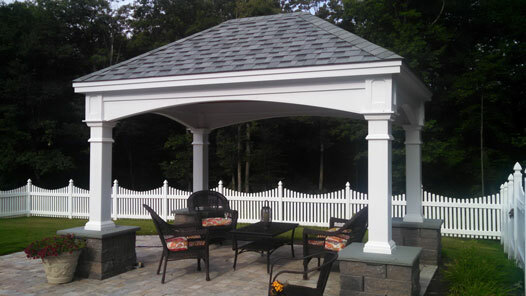 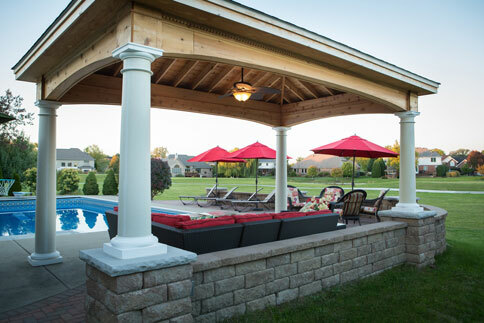 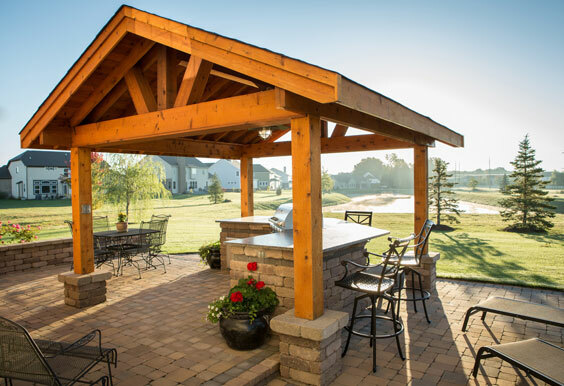 Our pergolas are typically made of wood, and can be customized to fit your outdoor space.